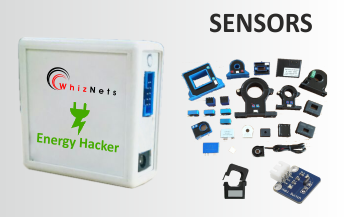 IoT devices integrates different sensors, adapting to various verticals such as energy consumption monitoring, air pollution monitoring, fleet control, water flow monitoring and RFID logistics. Devices are managed using your mobile or web browser and communicate seamlessly with Cloud solution for deep analytics. Device collects the sensor data and transmits this information at a regular interval through our state-of-the-art communications bridge to the secured hosted or local cloud server. Data is made available for events and analysis by the cloud application with a UI and mobile app. Good air quality in buildings is vital for people who spend much of the day indoors. Poor indoor air quality leads to tiredness, lack of concentration and can even bring about illnesses. 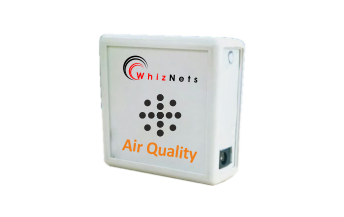 Our gas quality monitoring solution provides an easy and affordable way to monitor quality of air. Water usage efficiency is now a key part of commercial & govt. responsibility. 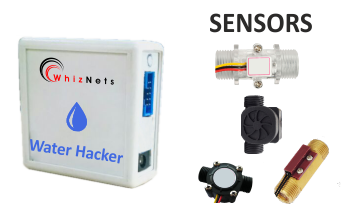 Our solution helps detect leaks and wastage to save thousands of dollars and potential infrastructure damage. Energy costs are traditionally one of the biggest costs for any property owners and building managers. Our solution allows you to monitor energy consumed by your electrical appliances from anywhere and allows you to decide either to turn ON or OFF your electrical appliances.